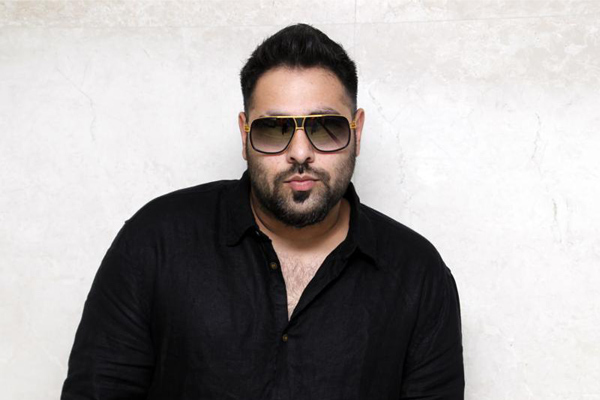 MUMBAI: The ace rapper Badshah, who is currently in news for his new show Dil Hai Hindustani 2 as a Judge and his great line up of projects this year, expresses his view on World Music Day. One is known for his raps, Badshah is that crazy beat that makes you put on your dancing shoes. The ace rapper feels without melody in a song, it is like dressing up a dead man. Be it making a foot-tapping, party anthem or a romantic song in a movie, melodies reign supreme. “I may be known as a rapper, but I have grown up listening to soulful melodies by composers like Nadeem-Shravan, Anand-Milind and the likes,” says Badshah. MUMBAI: Juju Productions, LLC, a Boston-based music and video production company, today announced that it will release its new music video album, Jaan Meri globally on Saturday, 23 March 2019. MUMBAI: While we are a few days away from the festival of colours- HOLI, celebrations have made their way to MTV Beats, India’s fastest growing Hindi music channel. Description: Bring out the colours, water guns and balloons and get ready to paint the town red, pink, green and more.